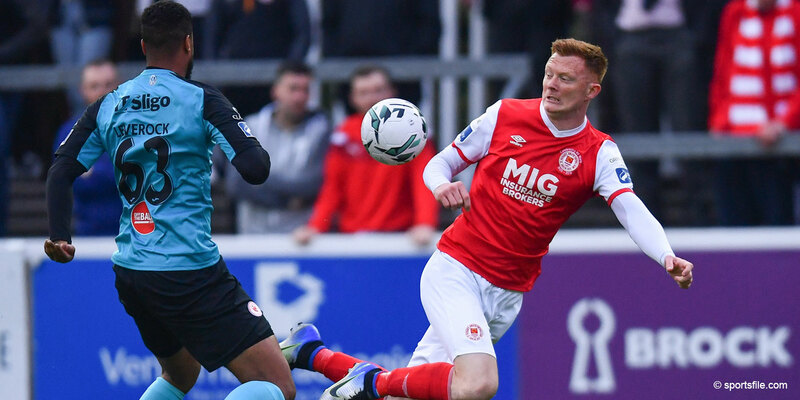 St Patrick's Athletic have announced that former Bournemouth midfielder Gareth O'Connor and former Derry City player Kyle Moran have both signed for the club. Dubliner O'Connor has been a free agent since leaving Luton Town last year and impressed Jeff Kenna on his recent trial with the club. O'Connor began his senior career with Shamrock Rovers in 1998 and played for two seasons with Bohemians before moving to Bournemouth in 2000, later appearing for Burnley in the Championship. "I'm just delighted to get back playing again and I am determined to do well for St Pats," says O'Connor. "I know I won't walk straight into the team here as there are lots of good midfielders already, but I can play out wide and in the middle so I know I can play a part." Kyle started with Manchester United as a 16 year old and three years later returned to join Pat Fenlon's Derry City. 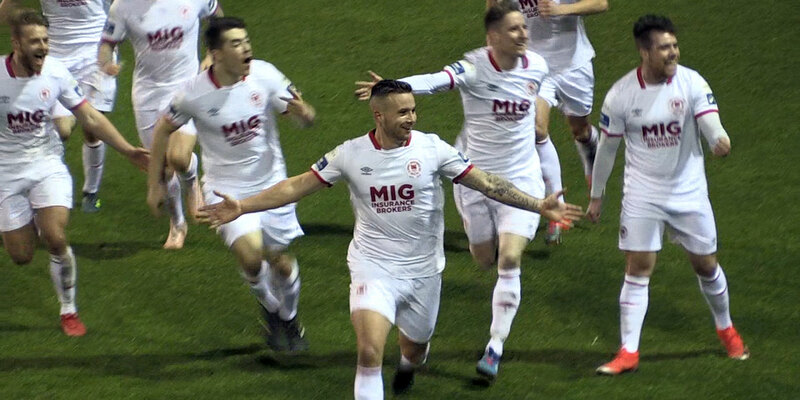 With experience of playing in the Irish Premier League with Institute and Newry City, Kyle was involved in pre-season training with Dundalk before agreeing to sign for St Pats. “The management team at St Pat's was a big attraction, they've played the game at the highest level and I hope to learn a lot learn from them”, said Moran. 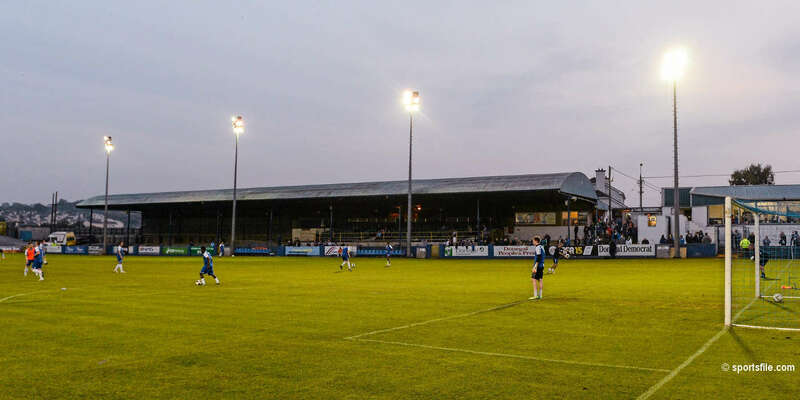 “There's a very talented squad here and there is also Setanta and UEFA Cup football to look forward to this season”. Kyle is looking forward to breaking into the first team “I know I have the ability and if I get a chance I'm looking forward to giving it my best”. 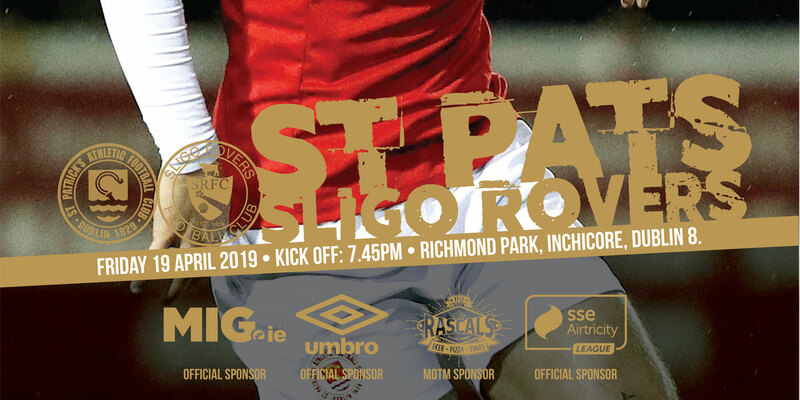 St Patrick's Athletic kick off their season against Galway United at 7.45pm at Richmond Park on Friday.